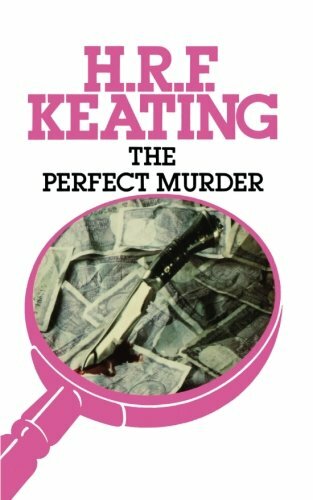 It is just Inspector Ghote's luck to be landed with the case of the Perfect Murder at the start of his career with the Bombay Police. For this most baffling of crimes there is the cunning and important tycoon Lala Varde to contend with. And if this were not enough, Ghote finds himself having to investigate the mysertious theft of one rupee from the desk of yet another Very Important Person—the Minister of Police Affairs and the Arts. "If people would only behave in a simple, reasonable, logical way, " sighs the inspector as he struggles through the quagmires of incompentence and corruption to solve these curious crimes.